LOCATION, LOCATION, LOCATION: 3 level, 3 bedroom, 3 bath townhome. This home is neutral in color and shows well and displays pride of ownership. Nice kitchen with plenty of room for cooking and immediate walk-out to deck. Move-in ready! 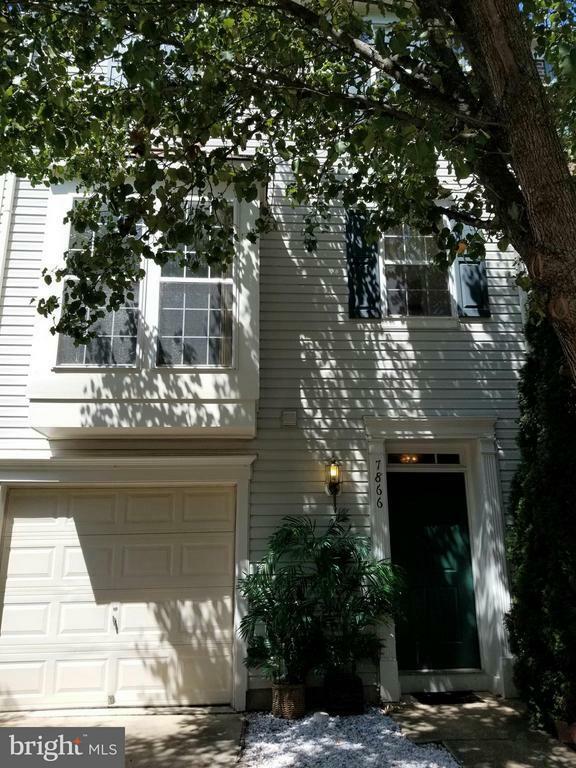 Only 2.5 miles to I95 and VRE, 5 miles to Ft Belvoir, minutes from Lorton Town Center, and a short walk to ball park.